On the 25th of September the opening of the 25th annual international film festival 'Message to Man' took place at the Palace Square. 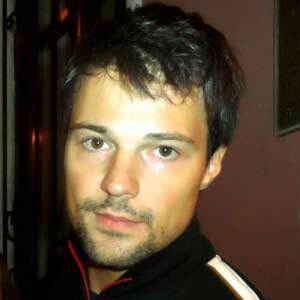 As a gift to the city for the anniversary of the festival Russian film star Danila Kozlovskiy gave a free concert. 'Message to Man' is the biggest film festival in St Petersburg and it also focuses on the most serious topics. It has a remarkable history, famous people involved and an international reputation which has been earned over many years. The best Russian film makers have prepared 15 special programmes for the viewers. These will be presented in 13 venues around the city. The festival lasts from the 25th September to the 3rd of October.